 Attract your visitors’ attention with a catchy call-to-action and get more inbound leads. 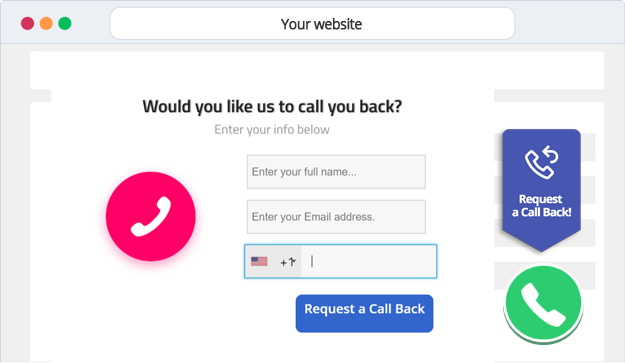 For each call request, TalkWithLead automatically connects a potential customer with an available rep in seconds. Engaging mobile users is not a problem anymore. TalkWithLead works great on both smartphones and tablets. Our widget is fully responsive and adjusted to mobile devices, so everyone can have a great experience. Add your custom text, upload your own photo, and change colors or background. With the built-in CSS editor you can change the look of your widget any way you want! 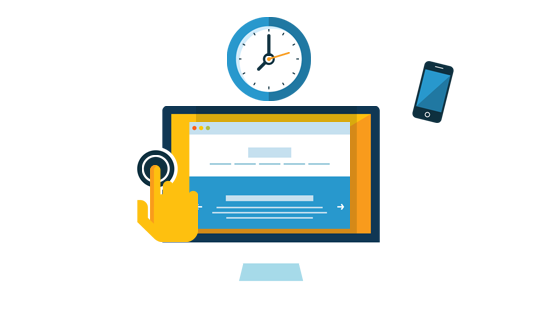 Prepare a great interface that perfectly matches your website design so that the widget looks like an integral part of your website. Now you are ready to grab your visitor's attention! You can easily manage your working hours and receive calls from TalkWithLead. 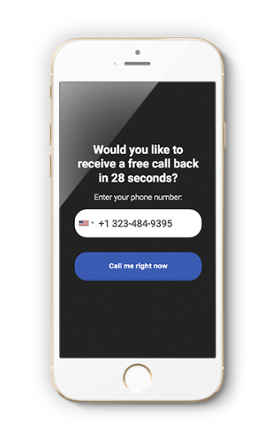 When you are out of office the widget will notify your potential customer and offer him a free callback when you come back. Add custom fields to your TalkwithLead widget and ask your visitor for additional information before or after he orders a free callback. 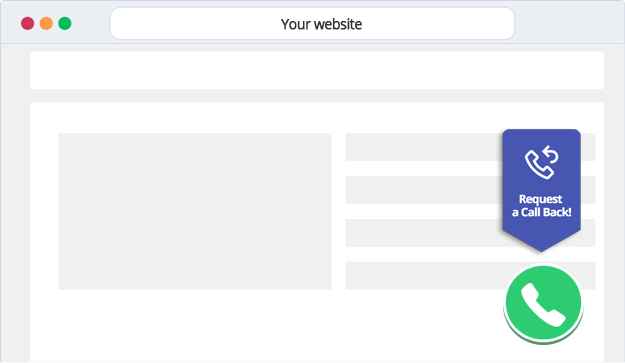 Make sure your visitors can always spot your chat window by using a custom eyecatcher. An eye-catcher is a graphic that draws attention to your TalkWithLead widget. You can either use an eyecatcher from our gallery of ready-made graphics or upload your own eyecatcher that would go in line with your website’s style and design. 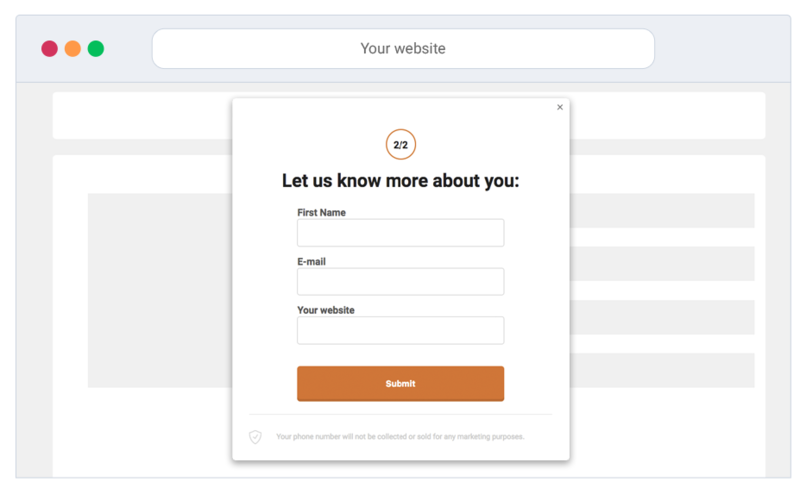 Talk With Lead connects your business with potential customers while they’re still online and engaged with your brand. The quicker this connection is made, the more likely you are to close the sale. Route calls with Talk With Lead based on your business needs. Call multiple agents at once to ensure best practice, or choose a round robin strategy for balanced lead distribution. Calls can be routed to a desk or mobile phone which means your agents can respond to leads no matter where they are. Easy to view reports that actually matter. Track response time and manage phone conversations with our reporting tools. Also, receive alerts on missed opportunities. Want status reports delivered to you automatically? 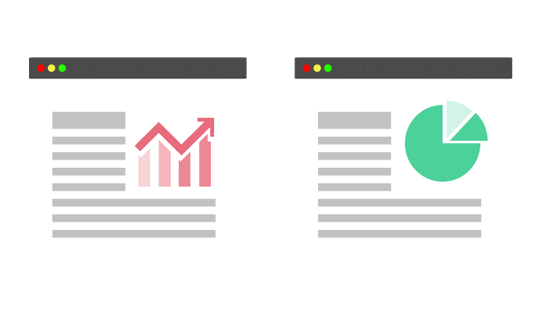 Talk With Lead can deliver your reports by email on a daily or weekly basis. Connect your existing lead sources to Talk With Lead using our integration tools. Setup is quick and painless. In addition to the awesome features we already offer, we also have an API that allows you to expand Talk With Lead even further. 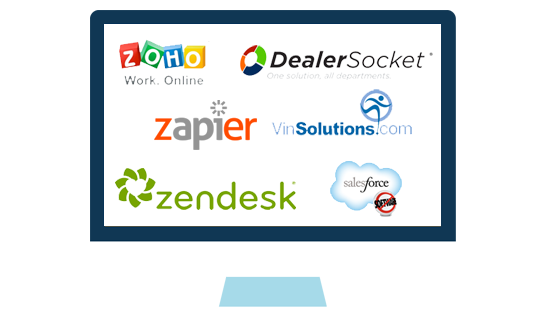 Integrate TalkWithLead with your favorite tools.